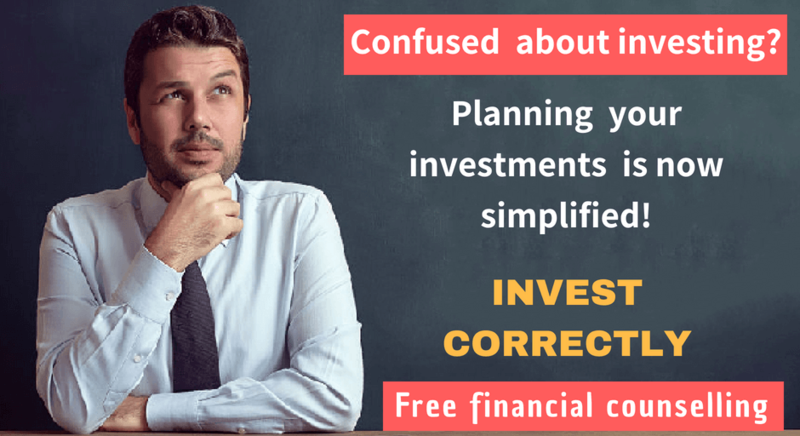 As an investor, you spend most of your precious time in deciding on your investments, their tenure, and the returns that your invested money will fetch practically. Do you know who gets your investment money when you are “no more”? I am sure most of you must have come across the ‘nominations’ column, while filling any of your financial application form, be it that for a Mutual Fund, or a Demat Account, or simply a Bank Account. More often, people have a tendency to leave the nomination field blank, or fill the same uncertainly, without even understanding the big importance of this little detail. Here, let us try to put forth the significance of a nomination into our financial lives. A person to whom one can transfer the custodianship of his/her assets, in case of the event of the asset-holder’s death, is termed as a ‘Nominee’. Quite certainly, a nomination does not necessarily mean that you transfer your investments ownership as the full and final settlement to your nominee. Additionally, the distribution of the same will occur in accordance with the WILL. A nominee could be a legal beneficiary, or he/she could also be any other person, who takes the permissible custody of the investor’s assets, in case of the latter’s death. It is necessary for any responsible person to have a nomination in place, in all of his financial investments. In the recent times, in accordance with revised regulations, it has become mandatory to put one’s nomination before commencing any investment. Amidst the compulsion, one must ensure that the investor nominates the desired person. Let us now describe the process and the facts related to your nomination registration in some of the following financial assets. In this asset scheme, the final claim proceedings will, although settle in the nominee’s favor, but he will be liable to fund distribution only according to the ‘WILL’. If the Will is not prepared, all the heirs will get an equal distribution of the share. The process of Mutual Fund nomination is as simple as filling out your form details, while making an application for investment. One can also change the nomination, by filling the specified form that is available at all Mutual Fund offices. One can also nominate a minor, along with the guardian’s name. The nomination and the fund transfers take place according to the units mentioned in the MF folio brochure. In all future units too, the same nomination will be applicable under the MF document. The nomination in a demat account will not be like that of Life insurance or Mutual funds. The nominee here will be the legal beneficiary of the shares. Therefore, one must take care, while selecting a nominee for this account. According to the Companies Act, this account’s nominee has the power to supersede the Will, thereby transferring the share holdings to nominee’s Demat. One may change his nominee’s name, anytime during the term of investment. There is no restriction on the number of times, the nomination can be changed. It is better for you to review the nomination periodically. Initially you could have kept your mother as the nominee. After your marriage you may change it to your wife. Later when your children become major, you may change the nominee as your son or daughter. 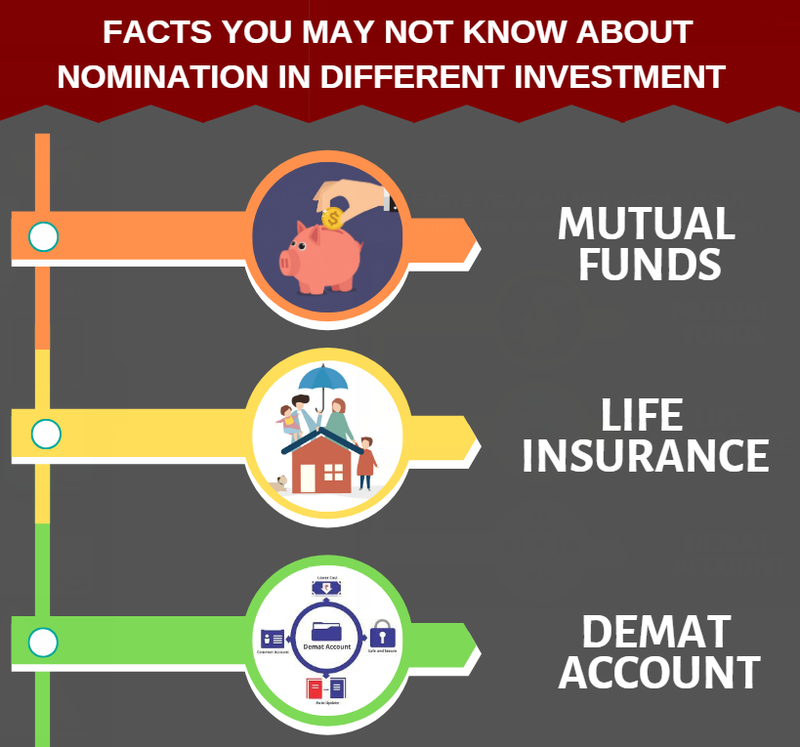 Life Insurance also has the option of having more than one (multiple) nominations, which divides the investor’s assured sum among all his nominees. The transfer of the investor’s assets does not take place directly, without completing a stipulated claim process. The nominee must first inform the respective financial institutions, regarding the investor’s death, and thereafter seek knowledge of the assets claiming process. The nominee should also submit the mandatory documents to validate his asset transfer, as stated under the law. 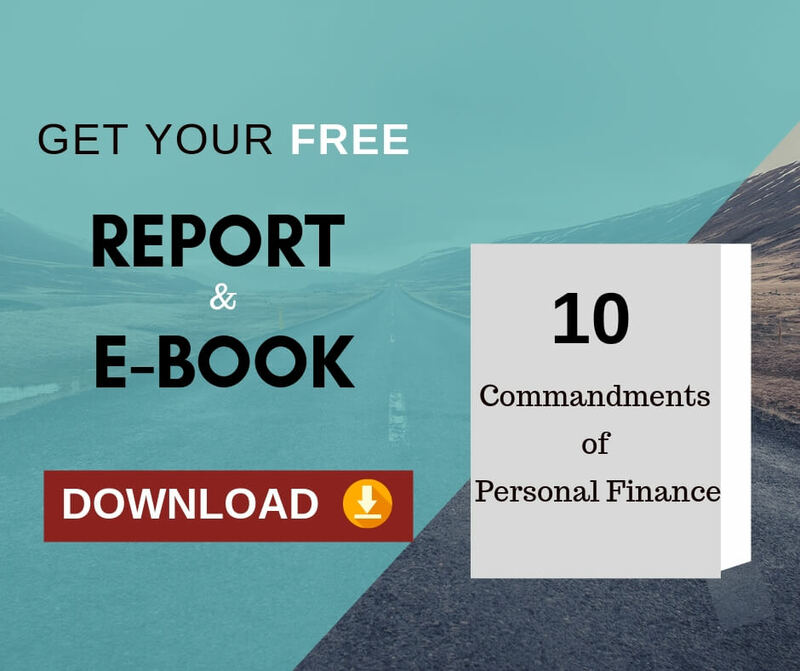 Although due to the law imposed by various regulatory bodies, the transmission processes of every financial institution is different, but let us get to know about some of the primary documents that all of them require. These include the Identity Proof of nominee, KYC Compliance (in case of MF and Demat Accounts), the Probate of Will, Succession certificate, the Claim Form, and Death certificate of the unit holder. Concluding the discussion over Nominations, we will just say that this small step is just a way to ensure the security of our loved ones in a large way, which could otherwise become challenging for your nominees. Therefore, along with this, one should also prepare a registered WILL as part of his succession planning. Doing this will further reduce the pressure of assets’ transfer. Previous Previous post: What every investor needs to know about Stock Market, Currency market and Commodity Market to make profits?